When John W. Conner passed away in 2017 at the age of 86, there were two things really important in his life that his family wanted to pay tribute to: the Shriners Hospitals for Children and Pine Tree Camp. “A lot of what he wanted to do, was able to do, and did do was because of Pine Tree Camp and Shriners Hospital,” his son John D. Conner recalled. John W. Conner grew up on a farm in central Maine and was diagnosed with polio in 1935 during the Great Depression. He spent much of his childhood away from his family at the Shriners Hospital in Springfield, Massachusetts, only coming home for six weeks in the summer and two weeks at Christmas. At Christmastime in 1944, he came home for good to be with his five brothers and sisters. A year later, Pine Tree Camp was founded and became a place his doctors recommended he go each summer. 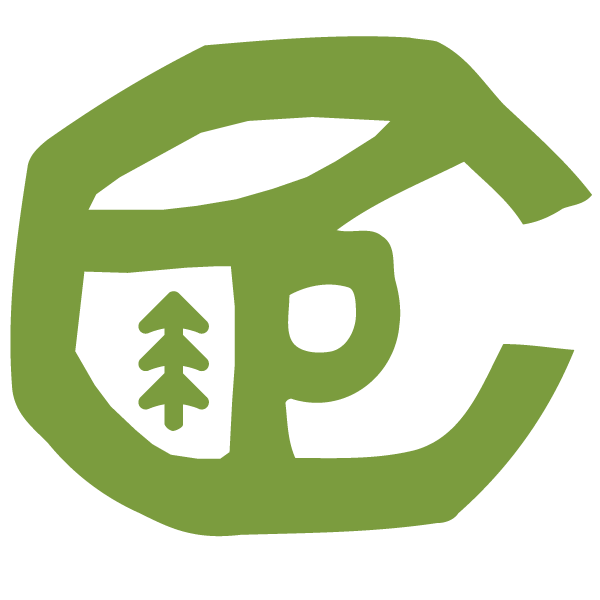 It was during one of those summers that he designed the iconic Pine Tree Camp logo. Since that time, John’s emblem has been a positive symbol for the thousands of campers who drive down the camp road each summer and have their lives forever changed. John W. was an avid sportsman who loved the Maine outdoors. John D.’s three children spent many summers with their grandfather learning the art of fly fishing and how to be a Mainer. Victoria recalls how their father didn’t talk about his struggles with polio. When John W. was in his early 80s, Victoria brought him back to Pine Tree Camp so they could walk the grounds together, see what had changed and reminisce about the early days. He was using crutches and it brought to mind an old photo of him when he was 10 years old standing with crutches on that very same lawn. It is a memory that will stay with her forever.